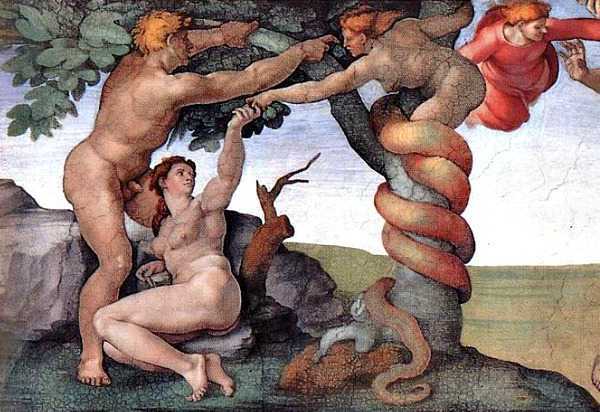 HELL – The Biblical serpent claimed last night that it was not responsible for the catastrophic Fall of Man recorded in Genesis. “Wasn’t me,” the Serpent hissed emphatically in an interview aired on Megyn Kelly on Sunday. “Sure, it might have been me, but it also could have been a lot of other fabled beasts. The Chimera. The Kraken. Even a 400 lb gorilla sitting in a white house somewhere. Acknowledging multiple stories identifying it as the talking snake responsible for all human sin, the Serpent said that the “unsubstantiated allegations” were based on “a single anonymous Biblical source” whose “unreliability” had been proved many times before. The Serpent also flatly denied interfering in human affairs. Hell had “absolutely” not been responsible for Hitler, Genghis Khan and even the Trump family, “though in their case I can understand why some people might think so. However, you useful idiots brought them on yourselves and will just have to get rid of them in your own way. Just don’t send you-know-who down to us, thank you. Ivanka maybe,” he added with a leer. The Serpent wound up by proposing a joint Earth-Hell Sin Management program. Both sides would contribute equally and millennia of mutual suspicion and mistrust would finally be resolved.